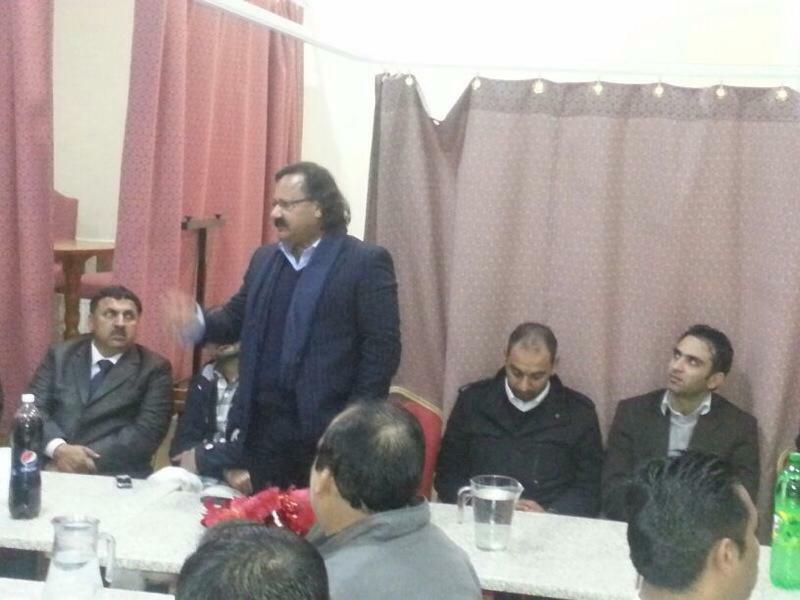 Overseas Minister AJK, Raja Wajid ur Rehman held a meeting in Coventry on Sunday 9th December 2012. 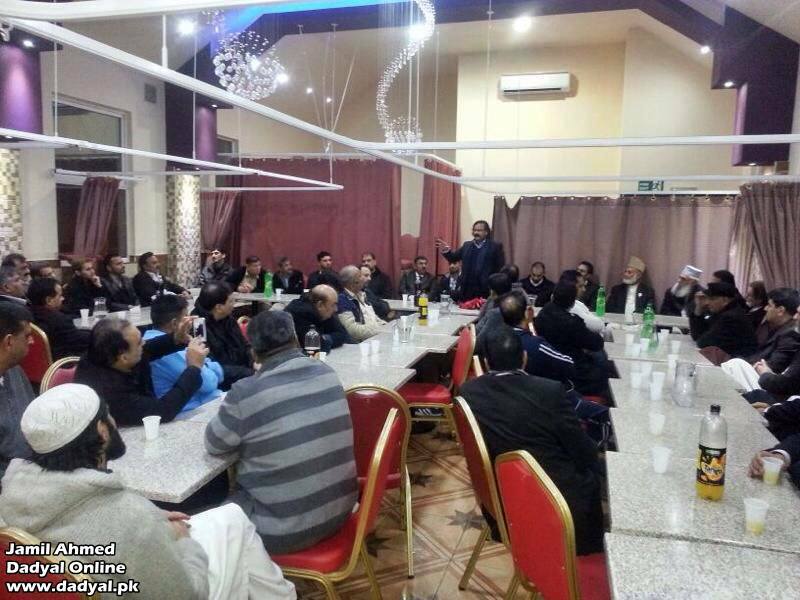 Various issues were discussed and highlighted by the local Kashmiri community. Venue: Zeenat Kebabish.